We believe that whole-food based nutrition containing collagen is beneficial for looking and feeling your best. Compared to our ancestors, our diet today contain less collagen, and this natural protein has been removed by modern food processing. 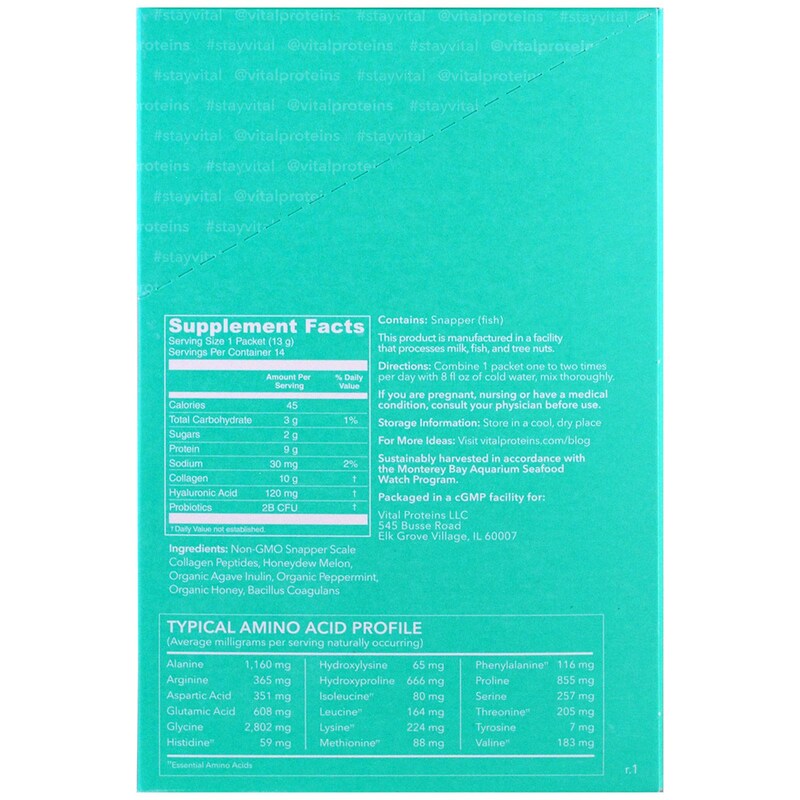 We are committed to providing products that help supplement and enrich your diet with collagen. Transport yourself to a spa-like oasis with Vital Proteins' Collagen Beauty Water. 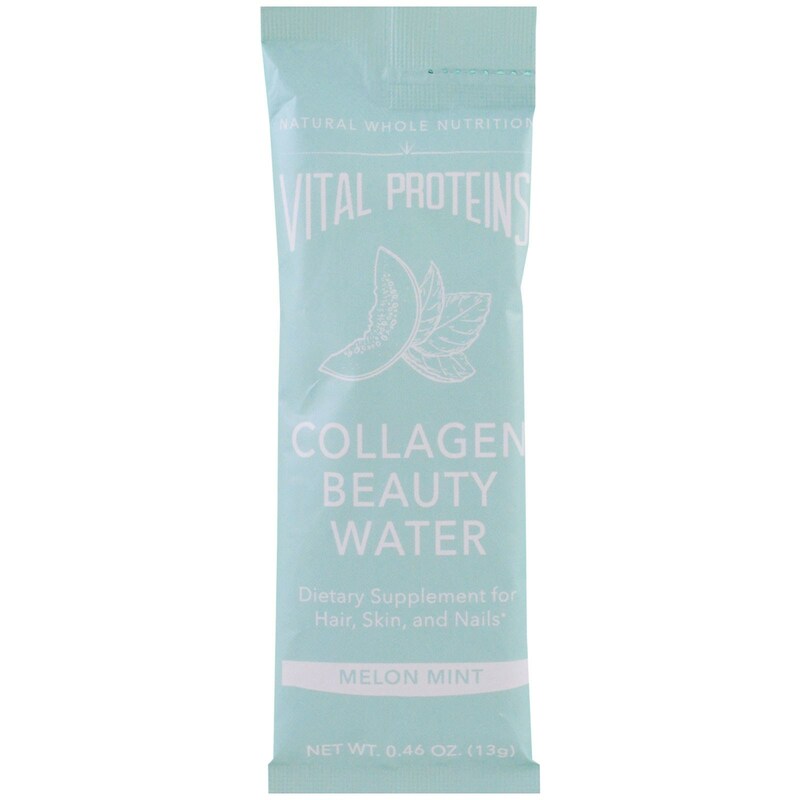 A deliciously subtle blend of honeydew, organic melon, organic peppermint, and organic honey, this elixir is packed with an additional punch: 10 g marine collagen peptides. Enjoy beauty benefits for hair, skin and nails thanks to collagen, as well as probiotics and hyaluronic acid. 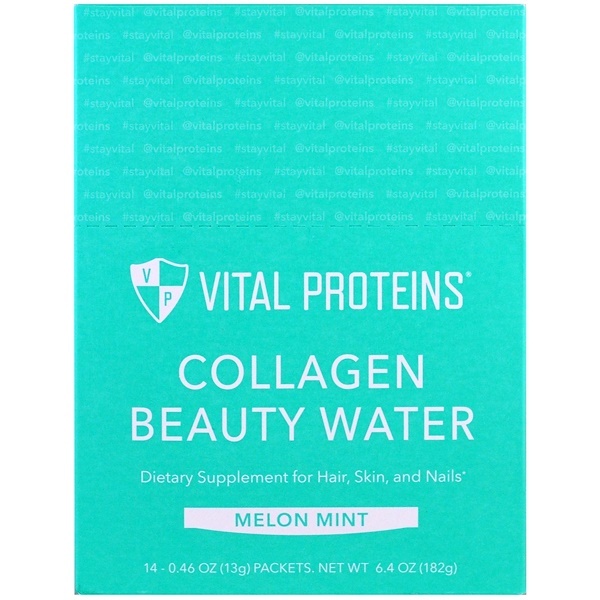 Collagen also enhances skin hydration, can improve skin elasticity, and helps to maintain firm skin.